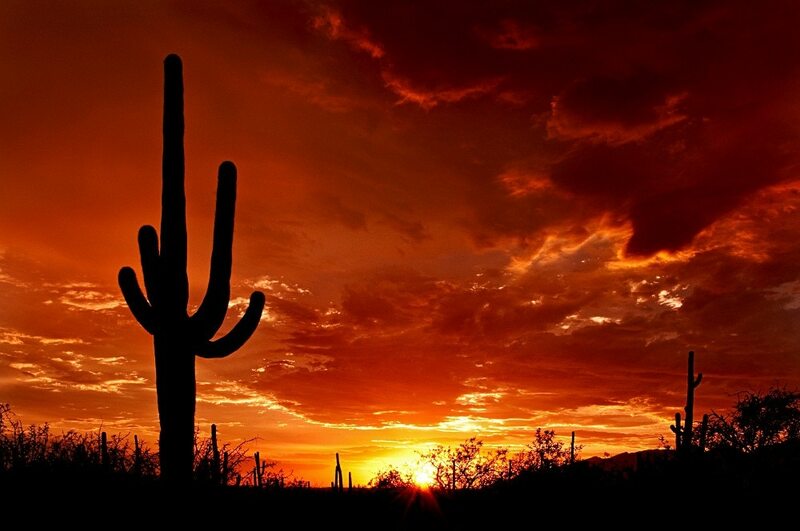 If you love the sun and want to live in the desert southwest, with year round sunshine, surrounded by some of the most spectacular natural wonders in the United States, then Arizona is the place to be. Not only are Phoenix and Tucson packed with fun things to do with children, they’re filled with great young adult activities and incredible places to explore during your free time. However, you need to be a good swimmer. Most households in Arizona have a pool to keep cool in the summer heat. If you’re comfortable in the water you’ll want to take the kids to some of these fabulous water parks: Big Surf, Flowrider, Grande Resort Oasis, Wet‘n’Wild, and Enchanted Island. It would also be fun to take the children to explore local Museums, the Science Center, Puppet Theater or the Railroad Park. There are collections of handmade dolls and Native American crafts at the Heard Museum and pre 1940’s Navajo and Hopi textiles at the Tucson Desert Art Museum. You can take a ride on the Adobe Mountain Railroad. Visit the Science Center for interactive games and sports or for those under 8, visit Imagination Avenue, a kid sized town. 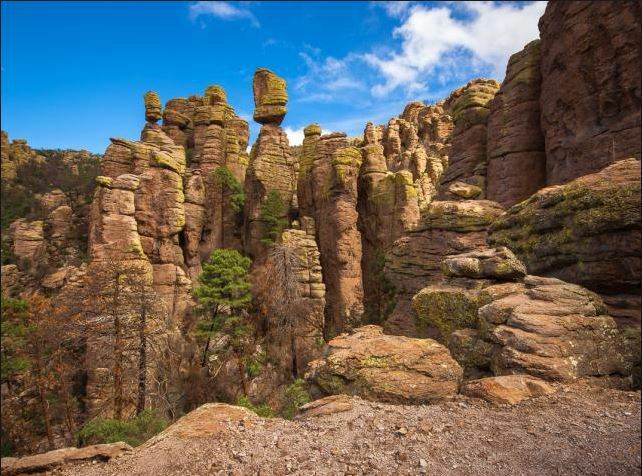 You could spend the day at the children’s museum and walk through the Noodle Forest or the Rock n Roll ball room, or head out to the Arizona-Sonora Desert Museum to see a zoo, natural history museum, and botanical garden all in one. There are over 40,000 plants representing 1,200 species as well as a gem, mineral, and fossil collection. 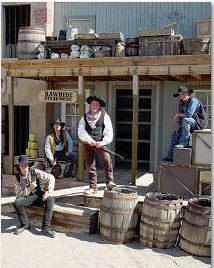 Visit Rawhide Western Town for gun fights and stunt shows, or head to Tombstone southeast of Tucson, where some of the biggest legends of the Old West originated – Doc Holliday, Wyatt Earp, and the gunfight at the OK Corral. You can stay at local hotels, Bed & Breakfasts, go on horseback, stagecoach and wagon train tours. There are gunfight shows, monuments, some intriguing museums and historic buildings to view. The I.D.E.A. 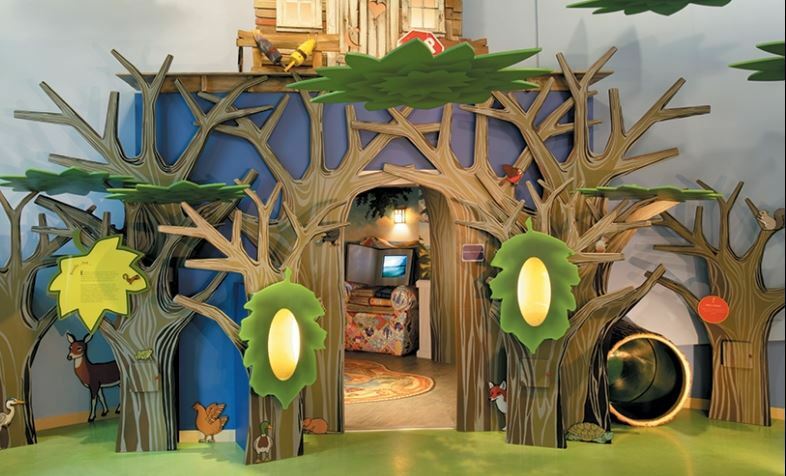 Museum has something for kids of every age, with interactive areas to learn and develop your creativity. Build something out of recycled materials or play in the glow in the dark blacklight room. For older kids, Airworx is a trampoline park that sponsors dodge ball tournaments. Xtreme Pursuit is a paintball facility where they can run off that extra energy or play laser tag at the Laser Quest facility. Your future firemen won’t want to miss the Hall of Fame Fire Museum and everyone will enjoy Out of Africa Wildlife Park. In your free time, you’ll love the Music and art scene in Phoenix. 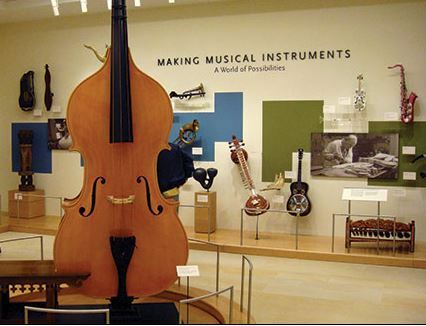 From the Arizona Jazz Festival, Artwalk on Thursday evenings, the Musical Instrument museum to the Phoenix Art Museum, you’ll never run out of exciting outings. The world-class Jazz Festival is in Tucson in January, followed by the Folk Festival in May. If you’re a fashionista or love to shop, there are outlet malls, Scottsdale fashion square, Kierland commons and the Biltmore Fashion Park. If your tastes are more eclectic and artsy, visit the American Park n’Swap, or Mesa Swap Meet. Those into food, art and wine will find unlimited year round events put on by the Southern Arizona Arts & Cultural Alliance. Phoenix and Tucson are surrounded by some of the most beautiful and unique country in the United States. 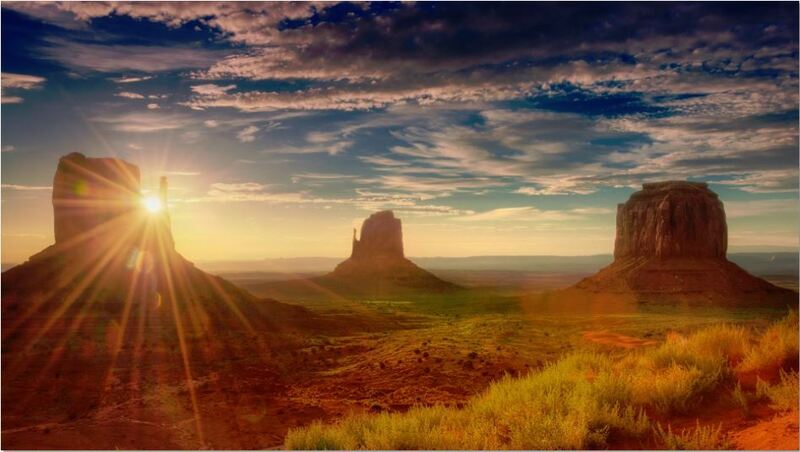 Countless western films were shot in Monument Valley, and the Grand Canyon in Flagstaff is one of the Seven Wonders of the World. Antelope Canyon in Page, AZ is a natural slot canyon, and a photographer’s dream. No trip to Arizona would be complete without visiting the red rocks in Sedona. 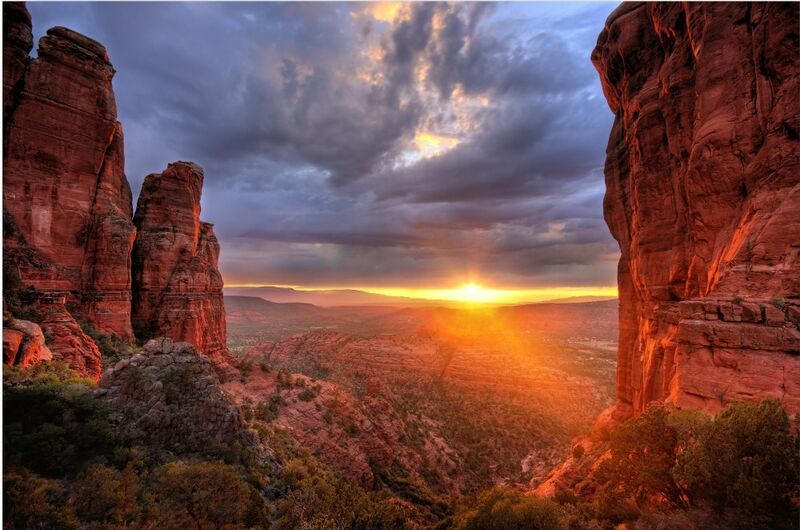 Sedona is famous for its incredible hiking trails. You may want to visit Hoover dam at Lake Powell, rent a boat and paddle to the Rainbow Bridge, a natural rock arch. 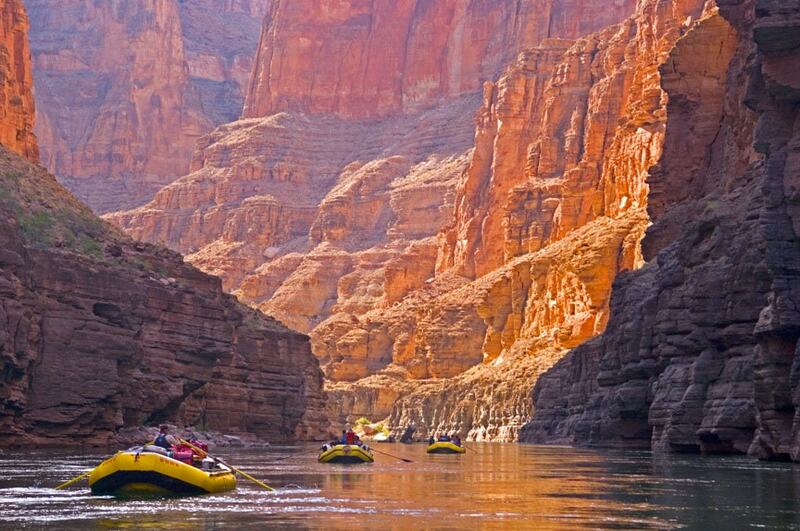 If you’re adventurous, take a rafting trip through the Grand Canyon on the Colorado River. Visit Anisazi cliff dwelling ruins at Mummy Cave in Canyon De Chelly, or head to the Chiricahua national monument south of Tucson to enjoy hiking and rock climbing. 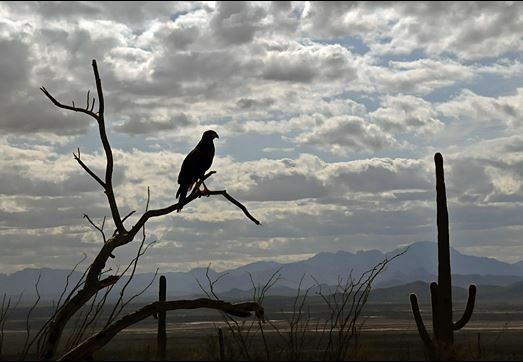 Saguaro National Park is part of the Sonoran Desert, and extends east and west of Tucson. It features saguaro or candelabra cactuses, desert flora and fauna and hiking trails. There is so much more to do and see in Arizona, we just can’t list it all in a short post. 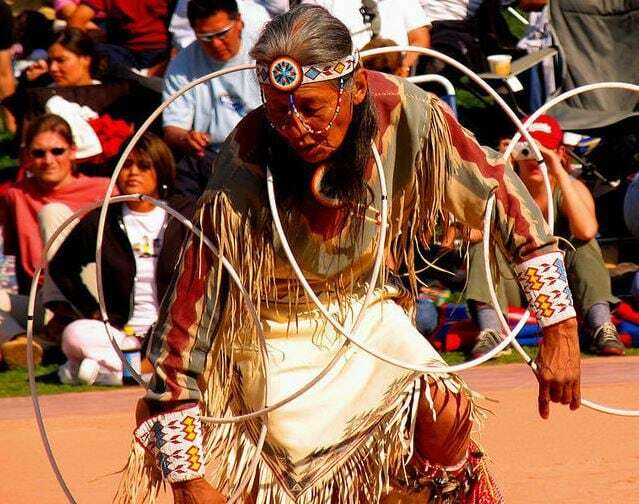 If you love the outdoors and are fascinated by art, photography, Native American culture, the Wild West and natural wonders, Arizona is a fabulous place to live and work as an au pair. Complete your application today, so you can be on your way to sunny Arizona. 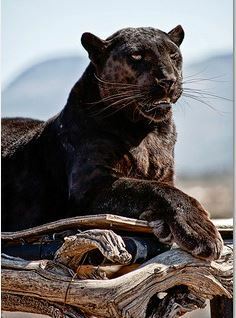 i would like to be the part of your team/family.I can swim i love the sun nature. I’ve sent a personal email to your yahoo email address. Please look for our response in your mailbox. Wow. What a wonderful place. I want to go there. I can swim also. I love caring for children. I’m kind and light hearted. I have long patience. I’ve sent you an email with more information on how to use your GreatAuPair account. Hi maam.i am not really a good swimmer.but i can swimm and willing to learn to be better.looking for children is my passion.thank you. We were so pleased to use your service for 2 months. We live in Malaysia and the employee is from Philippines. We found the perfect carer for my aged mother in law. We arranged the Malaysian work permit and did everything to do a direct hire – avidavit etc.. the carer got stopped from boarding her flight by Immigration as she needed a clearance letter. Now we find we are not allowed to hiore direct and must go through agents. This is what we wanted to avoid as the agents here charge over the top – the carer is supposed to pay 1 month wage – but end up paying more like 3 months and on the hirer side the going cost is RM12,000 – which is nearly the annual payemnt for the carer. We would rather pay her more.. but it is not to be. so we ‘burn ‘ all her tickets and have to wait to go through an agent.. It sounds like the visa programs have changed in Malaysia since we last updated our visa pages for that country. Many countries are moving to agency programs to provide a level of security for the candidates working outside their home country. However, the costs for the family are higher and generally the stipend for the caregiver is lower. These visa programs change frequently in all countries, and it’s best to contact the embassy for the most up to date information, or find an agent you trust to help you work through the process. 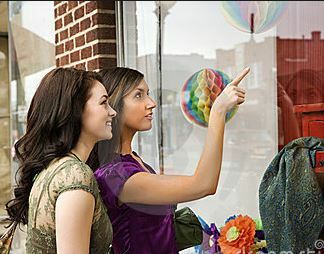 Most au pairs find each other through facebook, meetup.com and expat.com. There are several websites that are popular for finding others from your home country.